Or hanging out with your half Jewish/Chinese friend and she will feed and mix drinks for you like crazy. 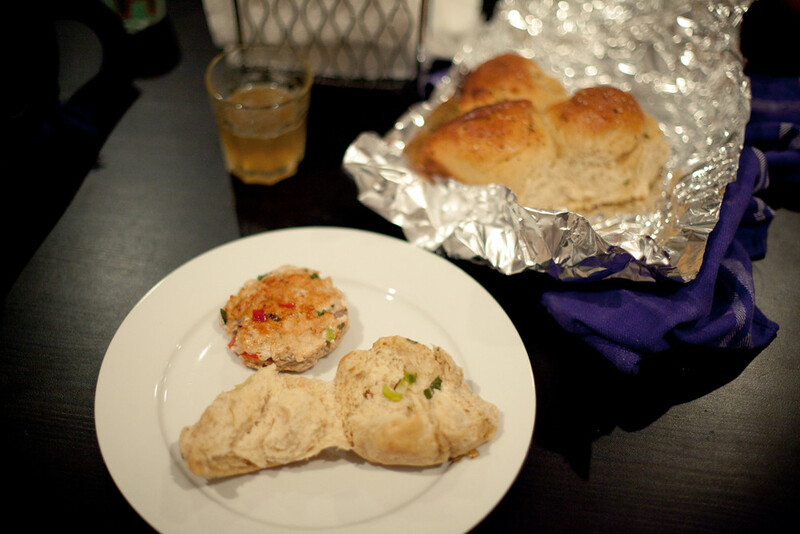 Homemade Asian challah with turkey patties and spontaneously made cocktails by Molly plus fried dumplings from Melissa. 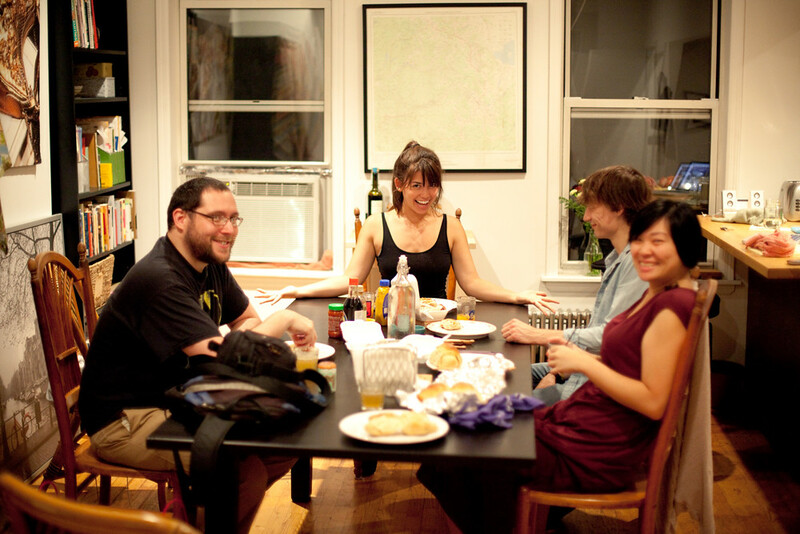 It's nice when friends live so close by.